As influencer marketing continues to become a cornerstone of any retailer’s digital marketing strategy, the concept of “pay to play” or gifting products or services is often seen as an effective way to activate these partners and inspire content around one’s product offering. 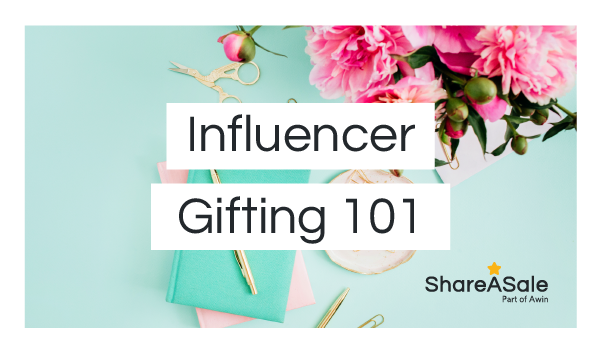 Gifting gives influencers a chance to become a customer, fall in love with a product or brand and feel compelled to share it across their platform, which in turn aids their ability to stay authentic. To better support your influencer strategy, we’re sharing our top tips and tricks for brands looking to improve their gifting efforts, as well as a case study of where this has been effective. Before sending off your free goods, decide internally what your end goal is – affiliate recruitment, product awareness or launch, content creation, specific social channel exposure, etc. – and tailor your pitch accordingly. Ensure you’re reaching the goals you’re setting with what you’re sending and be clear with how you see this specific product fitting into the influencer’s strategy or current marketing method. Make sure your expectations are realistic so you don’t falsely deem efforts a failure. If you send out product looking for Instagram exposure and awareness to a group of contacts who don’t promote product via Instagram, you will be disappointed and fall short of your goals. You will best achieve your goal by hand selecting influencers that align with your brand. Determine which blogger type (fashion, beauty, lifestyle, health & wellness, family) will be the most receptive to your products and which specific contact will be able to deliver upon your outlined goals and target those individuals directly. Another underutilized recruitment source is your current customer base. Research those who are already talking about your merchandise and see if they have a social following or online presence. For those who do, send them product with an invitation to join your program. Hand-selecting merchandise in line with an influencer’s personal brand and aesthetic is the best way to get a shot at engagement with your products and brand. This is also a great way to demonstrate your commitment to the partnership because the gift was carefully curated for this individual. Similar to sending a corporate email mailer, where the open rate is higher and bounce rate is lower when the content is tailored for the recipient, this basic principle of customization also applies to influencer gifting. Avoid sending out batch copies of the same product or offer to multiple influencer contacts. Often, influencers run in the same digital circles and communicate with each other when a retailer issues a mass product push. When the benefit to the retailer is prioritized over the benefit to the partner, it works against the gesture of gifting. To help bloggers and content affiliates discover new retail partners and engage with merchant products, ShareASale initiated its own gifting program in the form of a subscription box program called the Merchant Discovery Box. 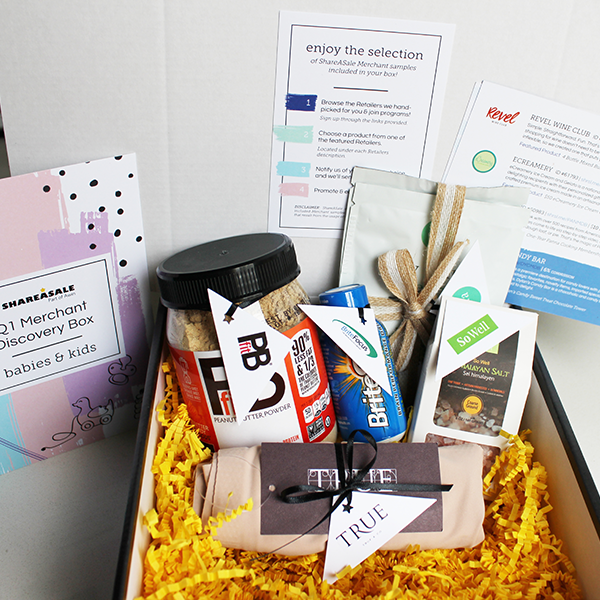 Each quarter, a select group of active affiliates receives a curated box containing product samples and other small gifts on behalf of retailers and hand-picked merchant recommendations from the ShareASale team. The affiliates are incentivized to join and promote these new partners with the help of ShareASale’s marketing and communications. The goal with this program is to supplement the online partner discovery process with an offline, real-world experience and to increase the rate of affiliate applications. There is also an anticipated uplift of social activity since bloggers are given tangible products and gifts to experience and feature in their marketing. This is a fantastic and interactive way to get a merchant’s products or services in the hands of eager and qualified content affiliates. Approved affiliates pay $25 to receive the box, with the opportunity to earn up to 80% back. As a part of the box, each recipient also receives a free $50 gift, plus swag included in the box – all combined, the value of the box far exceeds the cost of the program. Merchants can participate in a number of different ways, including getting your product in their hands for no cost. Set clear expectations – Included inside each box is a step-by-step list of instructions, telling the affiliate exactly what to do after they’ve received the box. ShareASale’s marketing team also sends a series of emails to assist the recipient with next steps. Make it personal – In order to receive each quarter’s box, affiliates fill out an application which asks them their top two blog categories, such as Travel, Baby & Little Kids, or Home Décor & Design. Using their answers, we are able to personalize the merchant recommendations and the free $50 deluxe gift options in each box. Tell a story – Each swag item included in the box has the brand’s ID number attached, making it easy for program application and the pamphlets which depict each gift option share brand and program information, making it as easy as possible for affiliates find the best possible partnerships for their website. Maintain the momentum – The program challenges recipients with several calls-to-action after receiving the products to ensure longer term engagement. The incentives, to get a free $50 gift and to earn 80% of their initial fee back, are geared towards getting bloggers accustomed to using affiliate links and encouraging their continual affiliate marketing efforts on behalf of the brands they discovered and partnered with through the program. 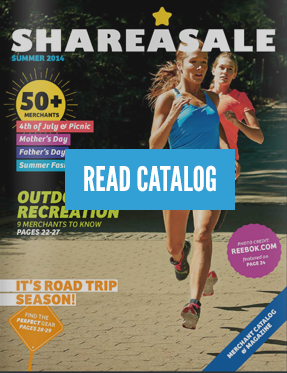 ShareASale has seen great success with our Merchant Discovery Box Program. To date, it has helped form over 575 new partnerships on our network. 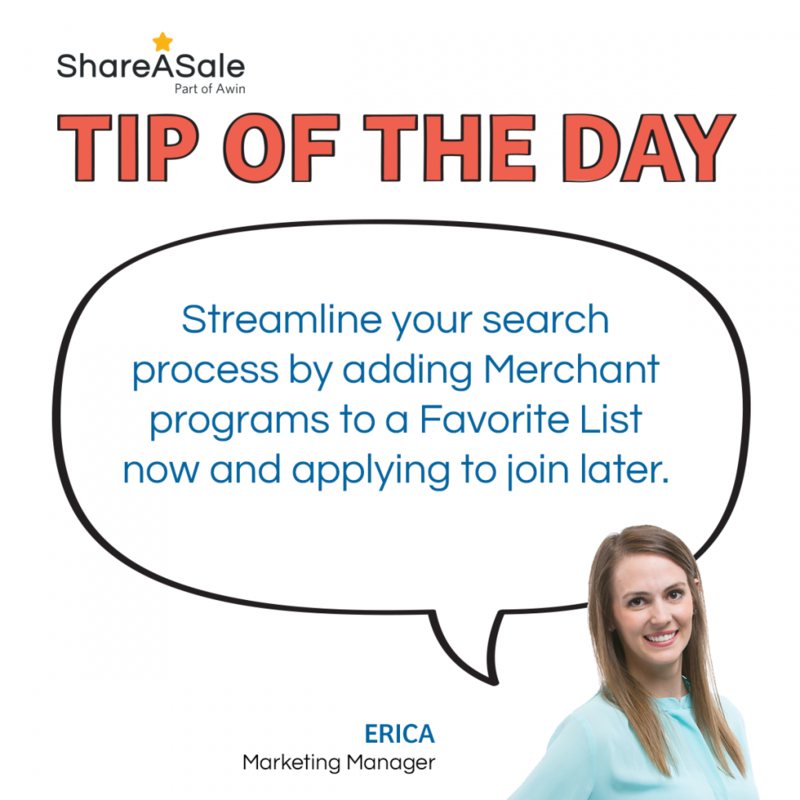 For more questions on how to participate in the Merchant Discovery Box or take your gifting efforts to the next level, please contact marketing@shareasale.com. We are excited to announce that the 2018 Fall/Winter Lookbook – ‘The Luxe Edit’ – is underway! 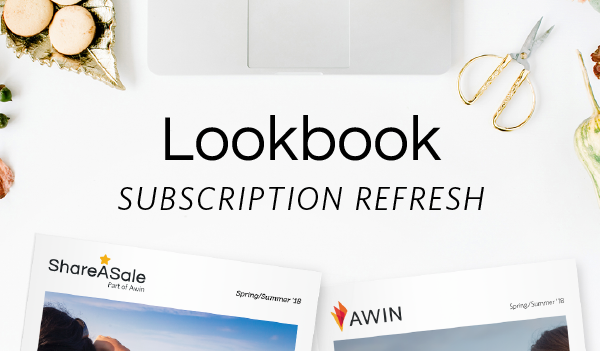 If you are interested in receiving the issue in the mail, as well as future Lookbook email communications, please subscribe using the form below. The ground is beginning to thaw, and it is time to dust off the ole gardening tools. 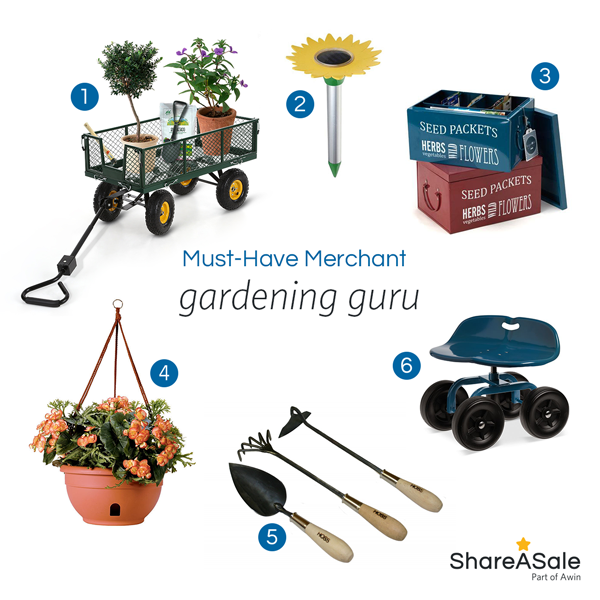 Whether you are a novice gardener, or a seasoned green thumb, these ShareASale Merchant products will help get your garden blooming in no time. Finding the right Merchant programs to join or products to feature is an important and critical step for any affiliate. Searching can definitely take time as you deliberate which retailers would be a good fit for your site and your audience. The good news, though, is that our Merchant Search provides an easier and more streamlined way to first search and save, then apply to join.